Airbnb recently turned ten years old and announced some pretty huge updates to their Homes business to celebrate. 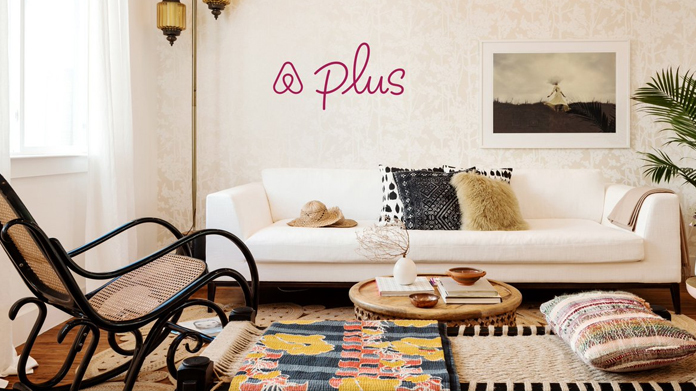 The exciting announcements included the addition of Airbnb Plus, a brand-new swanky tier of homes on Airbnb that have been personally verified for quality and comfort, designed for guests looking for beautiful homes, exceptional hosts and added peace of mind. The news didn’t stop there, as CEO Brian Chesky also announced four new property types (Vacation Home, Unique, B&B and Boutiques), homes suited perfect to every occasion and type of traveller with Airbnb Collections and a sneak peak of Airbnb’s upcoming luxury offering Beyond by Airbnb. He also revealed plans to recognise their best guests with new guest membership program, the Superguest. We sent a group of lucky journalists over to sunny San Francisco to cover the news and watch Brian Chesky’s keynote speech in person at Airbnb’s HQ, then hit the phones to send the news far and wide. The announcement resulted with coverage pretty much across the board, with stand out pieces in The Sunday Times, The i, The Sun, Daily Express and Daily Telegraph, as well as consumer pieces in the likes of Refinery29 and Harper’s Bazaar.